This fund will provide for repair and construction of the homes of Tibetan refugees in India. All donations will be matched by the sponsor of this fund which will double the effect of donations. This is an opportunity for you to contribute directly to a cause with tangible results, not just a charity where it’s hard see the results. Donors will receive updates as the construction progresses and will be able to see how they are making a difference for this family. 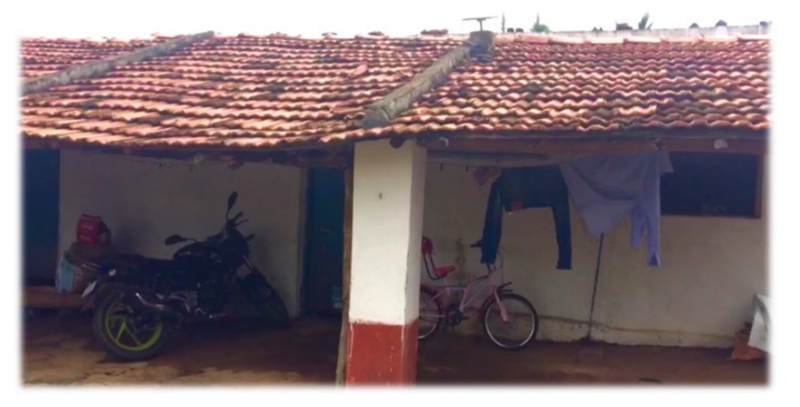 The current goal is to raise $8,000 for a family of four living in south India who are faced with the immanent collapse of their home. After the Chinese invasion of Tibet, thousands of Tibetans fled the country to Nepal, Bhutan and India. India offered them refugee status providing several settlements around the country. Since the establishment of these settlements, many of the homes have deteriorated resulting in miserable living conditions especially during the monsoon seasons. The Tibetans living in the settlements are responsible for the maintenance of their homes but many cannot afford to keep up with the deterioration that has occurred after decades of decline. 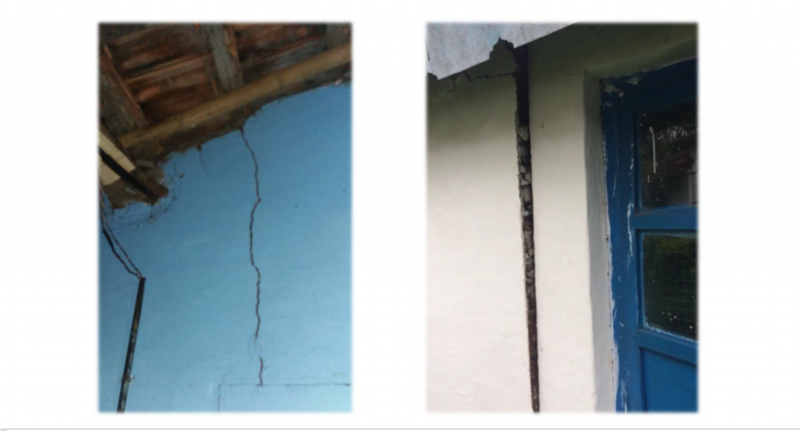 Money provided to this fund will assist with the repair of roofs and reconstruction of buildings to provide a healthy living environment for these Tibetan refugees. The family we are helping consists of a father, mother and two young children. The father helps farm a community crop of corn. The mother works several months a year in a nearby large town. The home they are living in is small, single story brick and plaster building with wood and fiberglass panel roof. The roof has deteriorated to the extent that the interior is wet in several places with mold encroaching on their space. They spend a lot of their time outside as conditions inside are so dreary. The walls have large cracks which indicate an increasing instability of the dwelling. The family has found a local builder who has offered to rebuild the home. He is a respected builder in the community and has reconstructed several other homes. Please consider helping these unfortunate people struggling to improve their lives. Continued occupation of the existing dwelling is dangerous and could be result in serious injury. Any donation is welcome. No donation is too small. Donors will receive updates as construction progresses.